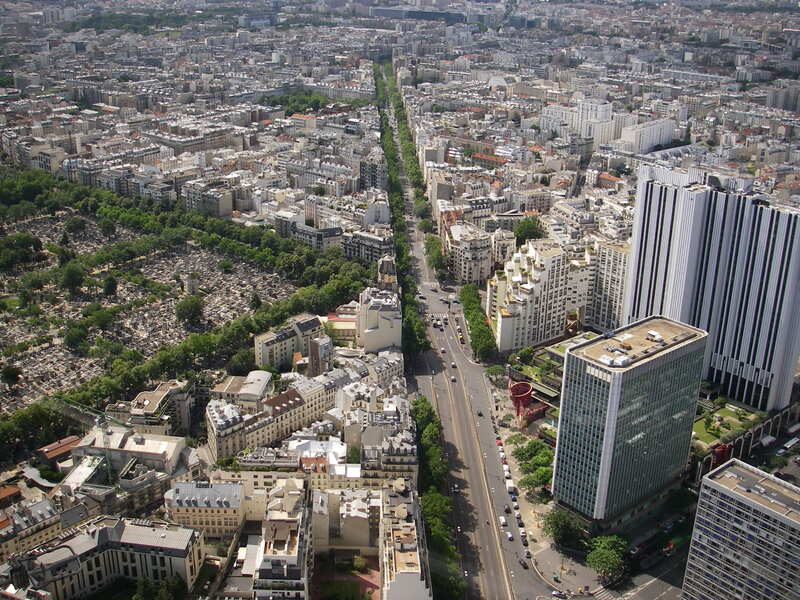 Paris' only skyscraper, Montparnasse Tower rises 210 m (689 ft) into the sky. While the majority of the tower contains offices, it’s also home to a mall where you'll find gift shops and restaurants. 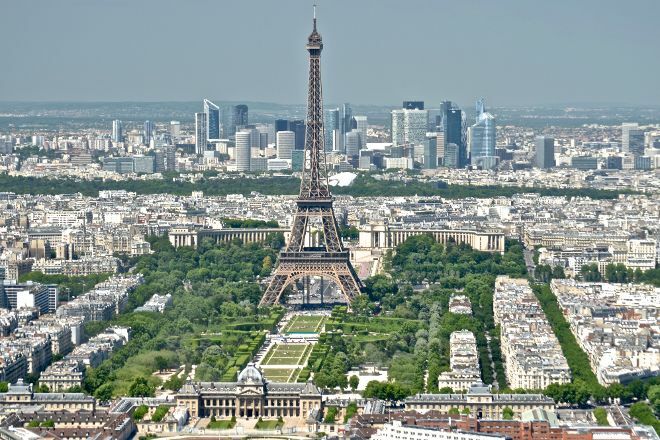 Take the elevator to the top floor and walk up the rest of the stairs to the panoramic terrace that contains a permanent exhibition with panels that present Paris and interactive markers, plus a cafe, a gift shop, and floor-to-ceiling windows with 360-degree views of the city. This tower is not as tall as the Eiffel Tower, so you’ll view things that aren’t as easily seen from such great heights. 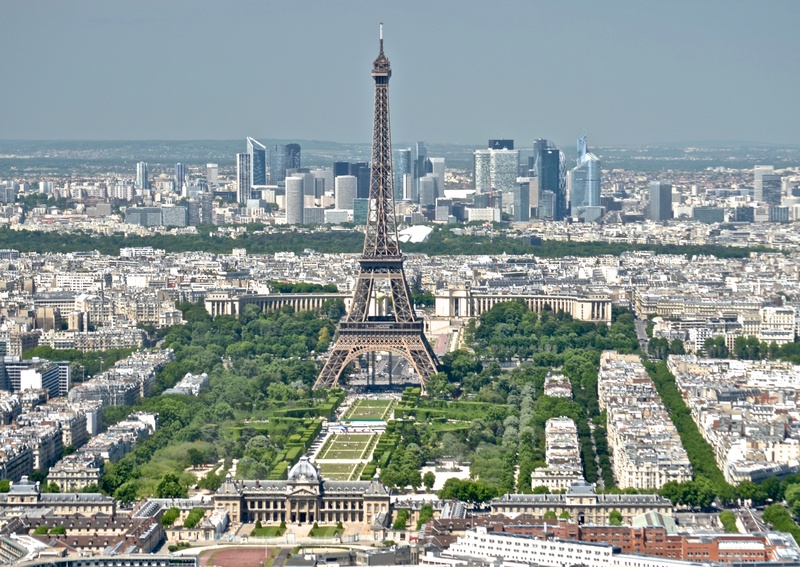 Put Montparnasse Tower into our Paris itinerary planner and find out what's close by, where to stay, and where to head next. Less crowded and easily accessible. 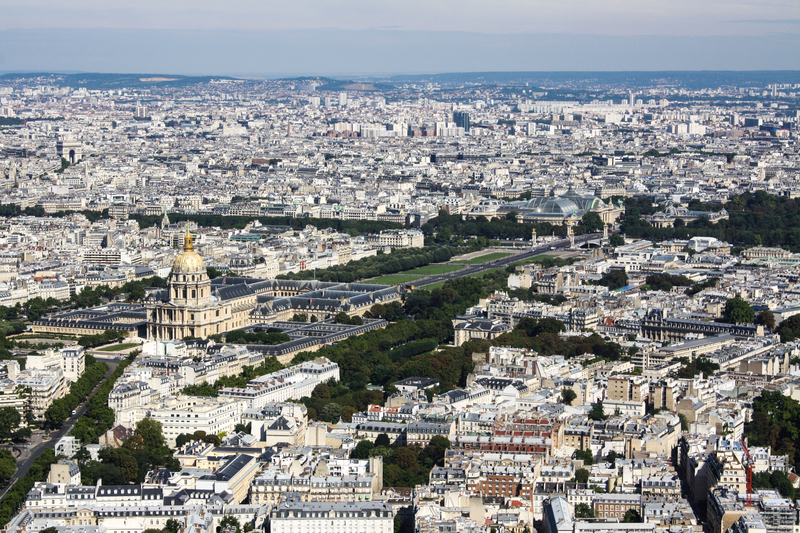 You can have a good view of Paris from the top. If you want to hang around and chill then better to visit this in the evening. There are binoculars placed on the terrace, but you have to pay extra to look through them. Although the view from the top is fantastic the ticket price seems to be too expensive when compared to the overall experience. Very huge building. The second tallest building in Paris after the Eiffel Tower. The view of lift through glass while climbing up is just awesome. The place is bit crowded always and that's usual given its popularity. Loved it.